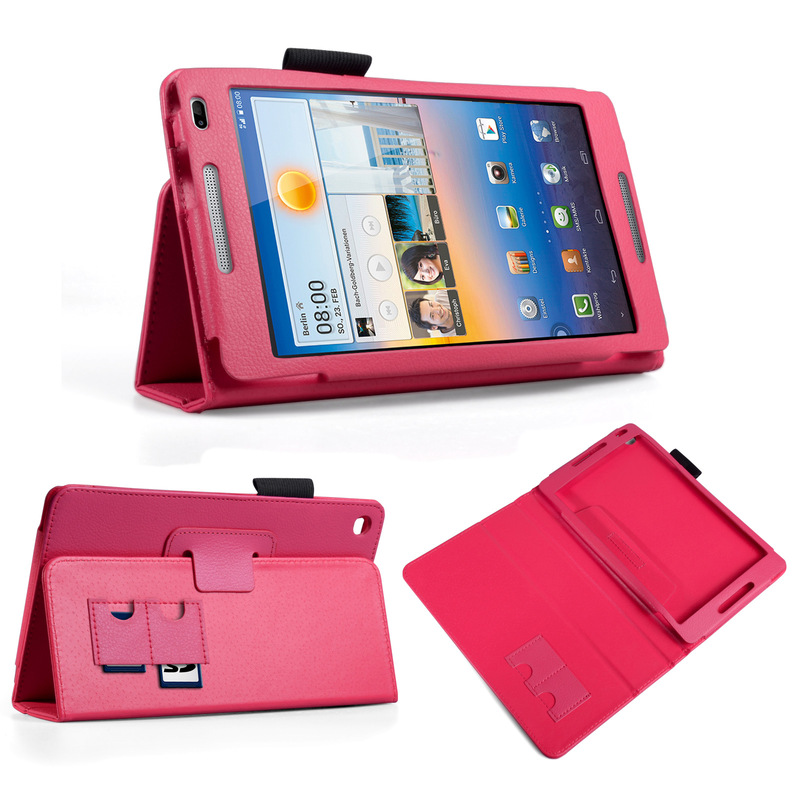 Whether you’re gaming, playing videos or browsing the web, Huawei tablet covers from Mobile Madhouse will make sure you get the most out of your device. 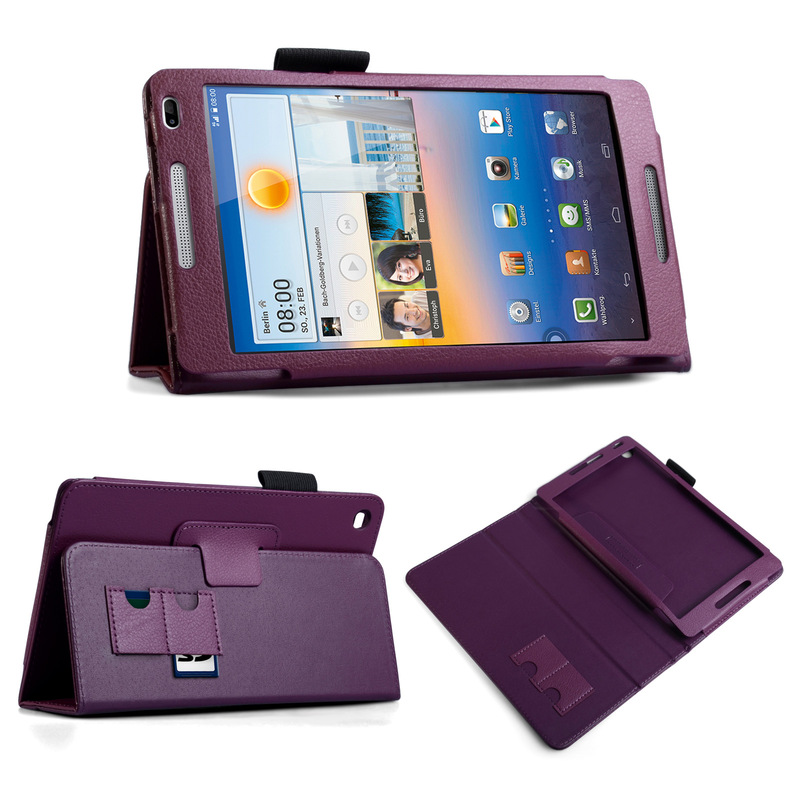 Check out our amazing range of Huawei Mediapad M1 cases and you won’t be disappointed. These covers are designed carefully as a precise fit for your device and feature a useful fold-out stand function that lets you sit back and enjoy content from a distance. Buy online now and get free standard UK delivery.